July | 2013 | Bobcats Blog! 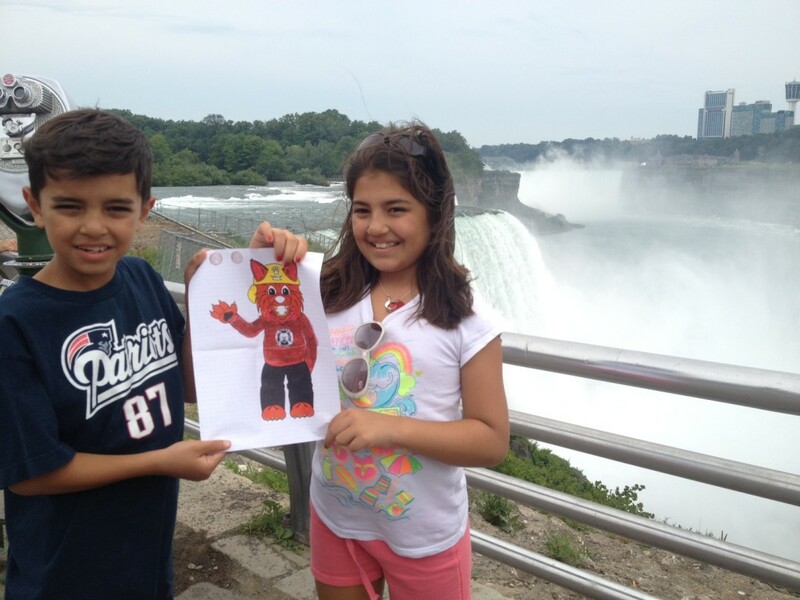 Flat Benny taking in Niagara Falls! We just got back from Niagara Falls and we took Benny with us during our travels. We had a great time! Flat Benny hits the water in Toronto! 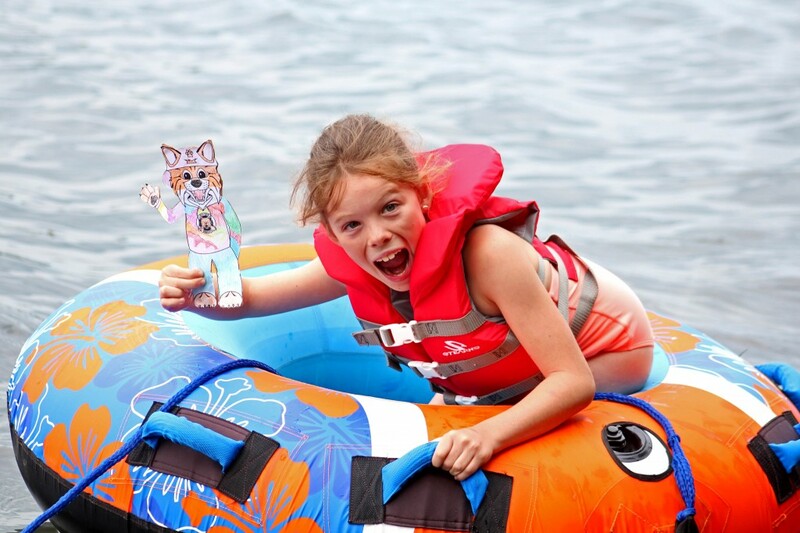 Scarlett took Flat Benny tubing on Three Mile Lake in Ontario, Canada. He had a great time!